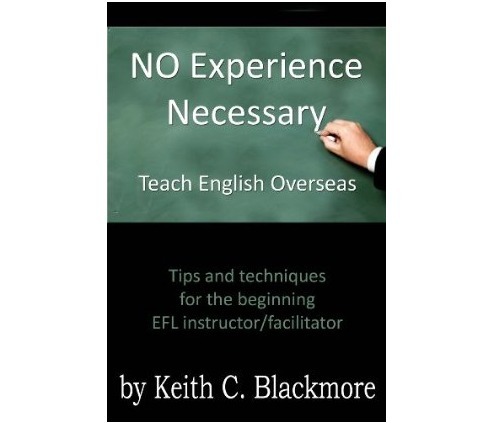 NO Experience Necessary is a timely ebook guide for the new teacher heading overseas for the first time, providing useful guidance and advice on how to teach and facilitate an EFL class, and helps individuals to avoid making the mistakes that new teachers commonly do. Written by an EFL instructor with over a decade’s worth of experience in the classroom, NO Experience Necessary is one to consider before embarking upon your new and exciting career choice of EFL. If you are considering going overseas to teach English, especially if you’ll be teaching kids and adults conversational English, then this book is a must-read. Teaching English can be a rewarding job for those who want to experience other cultures as they live abroad – especially if it is done right. This book is useful for people going to schools that have a well-established curriculum in place, or for those going somewhere that has next to nothing. It is, in essence, the training before the training begins – from someone who has been through it and learned from good (and bad!) examples that have gone before him. Keith’s book is clear and well-organized, and there are a lot of fun anecdotes about what to do and what not to do during your time abroad. A low-cost and high-reward investment for those stepping into teaching English overseas. 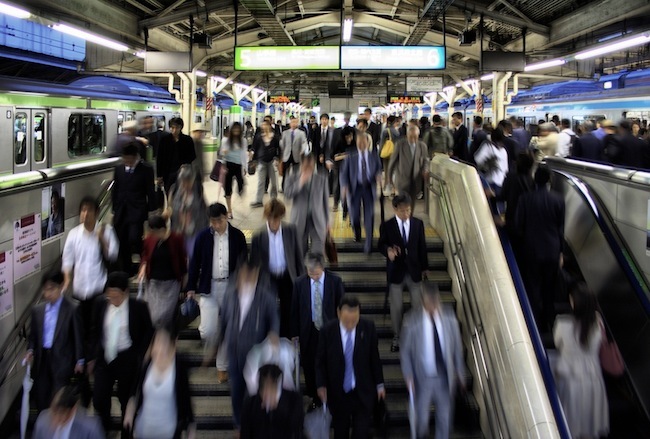 If coming to Japan as an EFL teacher is something you are considering, there are plenty of things you can do to give yourself a headstart. Knowing these things will make all the difference in the interview process, the training, and finally, the classroom. Find Teaching jobs on GaijinPot, just one of the many sites out there that include teaching positions in Japan.